Being able to monitor your competitors' room rates, maintain rate parity and capitalise on data collected in-house will help you make data-driven decisions faster than ever before and boost the top line. 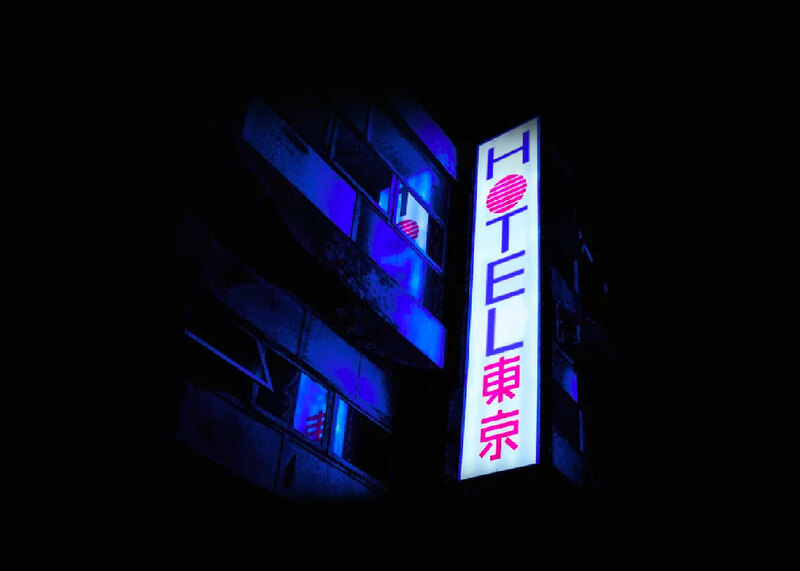 Since this is the most reliable and accessible source of data and it offers to up-to-date information from your own system, using a hotel business intelligence tool to visualise it can reveal trends that would otherwise go unnoticed. Getting a solid understanding of on-the-books business, pick-up and historic demand patterns is the first step to building a data-driven commercial strategy. It shapes expectations about the upcoming months by looking at the same time last year or periods with similar demand patterns. The average length of stay, booking and cancellation lead time, as well as the percentage of cancellations, must be investigated to create an accurate demand forecast. Finally, property-level data can help hoteliers better understand their market segments, each one’s characteristics and their overall performance. Knowing how the various segments behave, and how they have developed over time will make it easier to choose which ones to focus on and develop a new strategy to better engage them and capitalise on this source of business in the future. With the advancement of distribution technology and following in the footsteps of the airline industry, hoteliers around the world have been adopting dynamic pricing strategies in recent years to maximise revenue. To get the most out of this strategy, accurate, up-to-date information and a front-facing approach are crucial. Why? Because setting dynamic prices based on outdated data will lead to poorly informed decisions and a loss of revenue potential. This is where many revenue managers face challenges. They have access to so much data about the market and their competition, they find it hard to know which sources to follow and trust. A BI tool that gathers the latest market insights from reliable sources solves this dilemma in a way that saves time and maximises business opportunities. 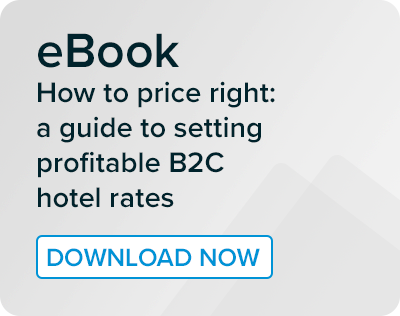 By summing up the key points, this empowers hoteliers to take active charge of their dynamic pricing strategy and move a step ahead of their competition. 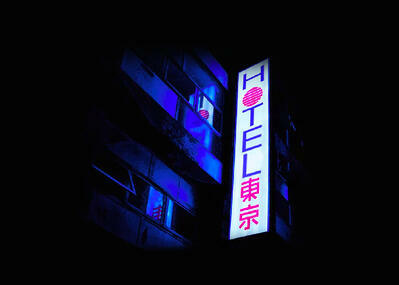 Thanks to today’s new hospitality BI solutions, monitoring hotel competitor rates has never been easier. Now it is possible to see how the compset is reacting to market developments and, for example, whether they have put length-of-stay restrictions in place, a sign they are expecting high demand. Hotels also need to compare their rates to the booking curve to see their rate evolution. This way they can understand how rates increase or decrease towards any day of arrival and how this compares with the compset. This is also highly interesting for new hotels as they still have little historical data of their own. They can now use information about how their competition’s strategies are doing for the next 12 months to get an idea of how to position themselves in the market. Being able to see this in real time lets revenue managers react quickly to such changes and make well-informed pricing decisions. 5. Understand demand: what impacts it and how? Getting actionable market insights is useful, but revenue managers should not just focus on making last-minute corrections to their rates like flags in the wind. Instead, knowing which factors will impact demand and predicting rate evolution for peak dates will help form a more precise outlook into the future. For city hotels, this could mean keeping a close eye on upcoming events and adjusting rates well in advance. Seasonal changes in demand, as well as school or public holidays, may play a role for both city and resort hotels. New players in the market or the compset changing their strategies also have an impact. In all cases, it is important to understand how significantly demand might change in a given market and what role price elasticity plays. 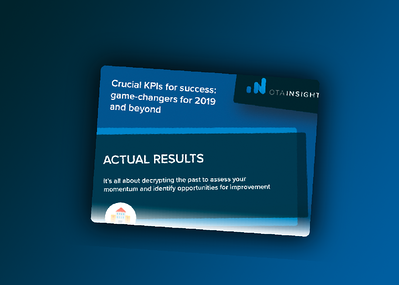 By understanding what effect rate changes will have on pick-up demand, revenue managers will know what to expect with relative certainty and have a much easier time suggesting a suitably dynamic strategy and forecasting its results. This is important both for shaping the commercial strategy and ‘selling’ it to owners or regional teams because it helps better explain reasons behind decisions to those not directly involved in a property’s day-to-day operations. A study done by OTA Insight shows that about 60% of revenue managers are not sure of their property’s rate parity. In most cases, this is because they find it challenging to continually monitor the countless online channels selling their inventory. But even if they do, some cases of rate disparity are buried and only become apparent after a booking is made. A BI tool that offers live information can help quickly uncover rate parity issues and saves time and energy, making it the best and most cost-effective way to get a grip on this problem. When looking for hidden rate parity issues that concern the number of guests, length of stay or selected room type, it is especially important to have an application that compares apples with apples and does in-depth probing. Finally, never lose sight of the bigger picture. Where do most rate parity issues arise? If this can be narrowed down to a handful of distribution channels, it’s worth looking at how well they are performing overall and what the consequence would be of dropping them, an approach many hotels are now embracing. Rate parity remains a hot topic of increasing importance as many hospitality chains have started to offer ‘best rate guarantees’ and aim to build a reputation around this. Not delivering on the promise of offering the best room rate on their own website can lead to a loss of trust for this and future bookings. This can hurt both the brand’s image and the bottom line in the short or long run. 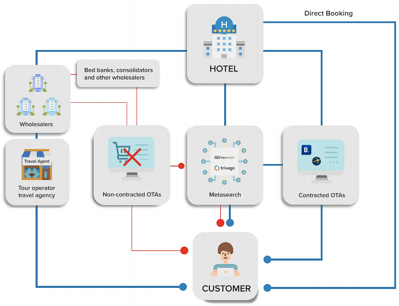 Using unreliable, incomplete data to make revenue and distribution decisions comes at a cost to the hotel, either by leaving money on the table for bookings or because of a damaged brand reputation due to rate parity issues. Relying on the industry’s leading business intelligence solution for market and revenue insights can help you avoid these issues and will let you answer your most pressing questions. To get an idea of how much easier high-quality data can make your life, get in touch with us today to start your free trial of Rate Insight.